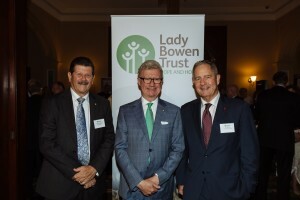 The Lady Bowen Trust was established in 2006 by the Queensland Government, with joint funding of $1.5 million each from the then Department of Housing and the Residential Tenancies Authority. The $3 million for the establishment of the Trust was made available in recognition of the Government’s ongoing commitment to reducing homelessness and enhancing Queenslander’s quality of life. Income earned on the capital of the Trust is distributed to organisations to assist Queenslanders in necessitous circumstances who are experiencing, or at risk of, homelessness. The Trust operates independently of government, with the Public Trustee of Queensland acting as Trustee. A voluntary Board of Advice provides counsel to the Trustee and reports on performance. His Excellency, the Honourable Paul de Jersey AC, Governor of Queensland, is patron of the Trust. Through targeted financial assistance , the Lady Bowen Trust assists people in Queensland who are experiencing homelessness, or who are at risk of homelessness, to stabilise their lives and build a better future. 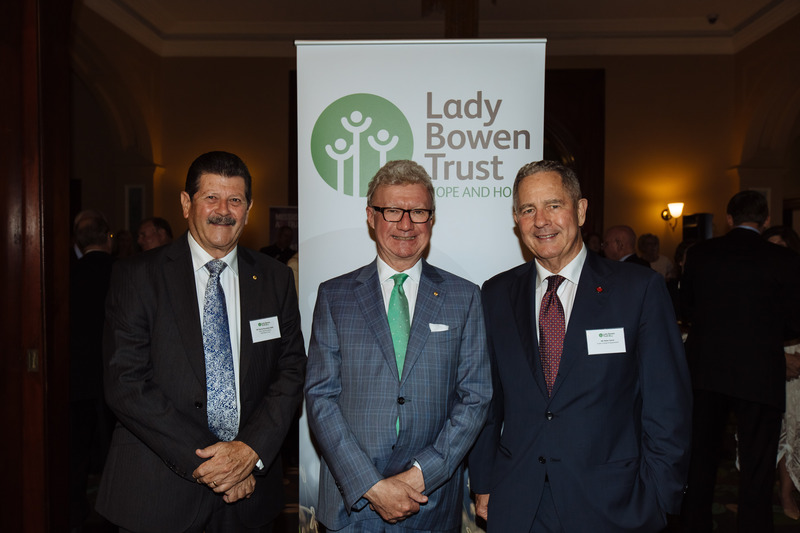 Lady Bowen Trust Chair of the Board of Advice Darryl Seccombe OAM said the Trust had distributed more than $1.1 million throughout Queensland since it was established in 2006 with support from the Queensland Government. “Over the past 10 years, the Trust’s contributions have had a direct impact on the lives of thousands of Queenslanders who have been doing it tough,” Mr Seccombe said. With almost 20,000 homeless people in Queensland, Mr Seccombe said ongoing financial support is critical to ensure those in need continue to receive assistance; particularly with tangible, everyday items like clothing, essential household goods, furniture, housing costs and more. “It’s great to know that because of the perpetual nature of the Trust, ongoing support will be there into the future as we continue to work with our partners to provide individual support for Queenslanders in need,” he said. The Trust tailors support to help people with complex, individual needs to address issues that contribute to homelessness. These include mental health issues, drug and alcohol abuse, domestic and family violence and young people who have exited the care system.